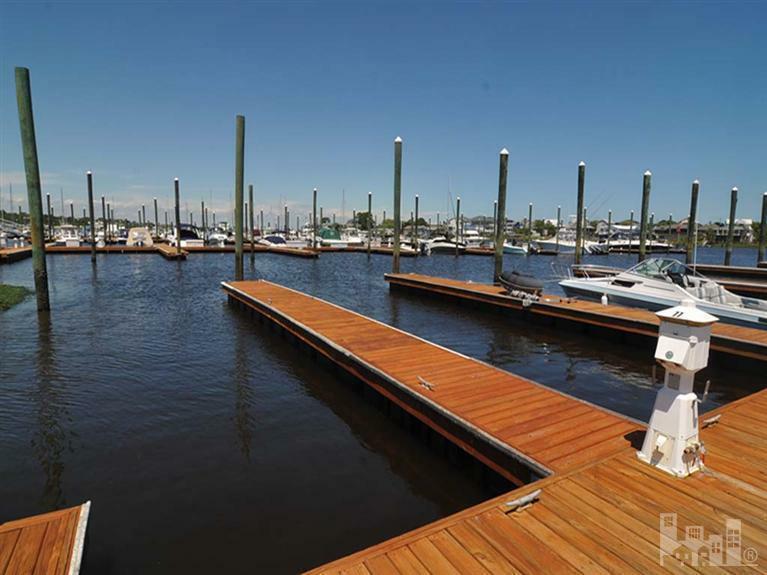 45' boat slip in Harbour Point Yacht Club. 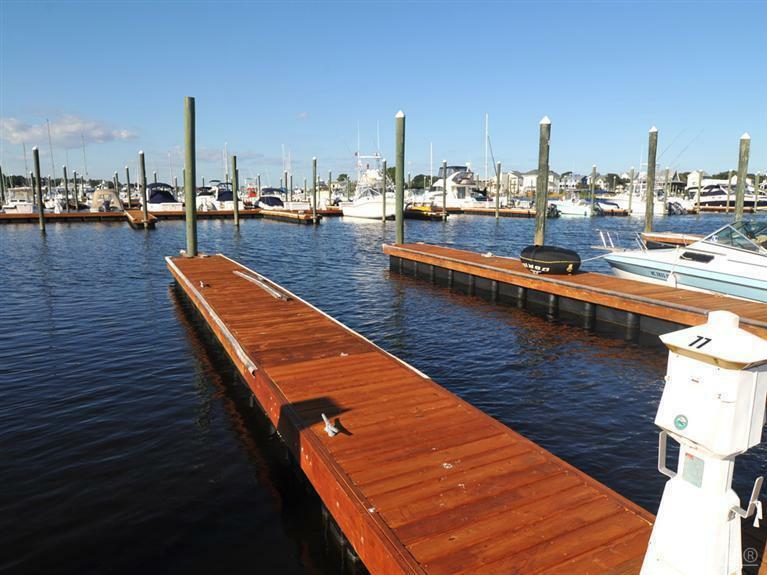 Marina is in protected water and is in a no wake zone. 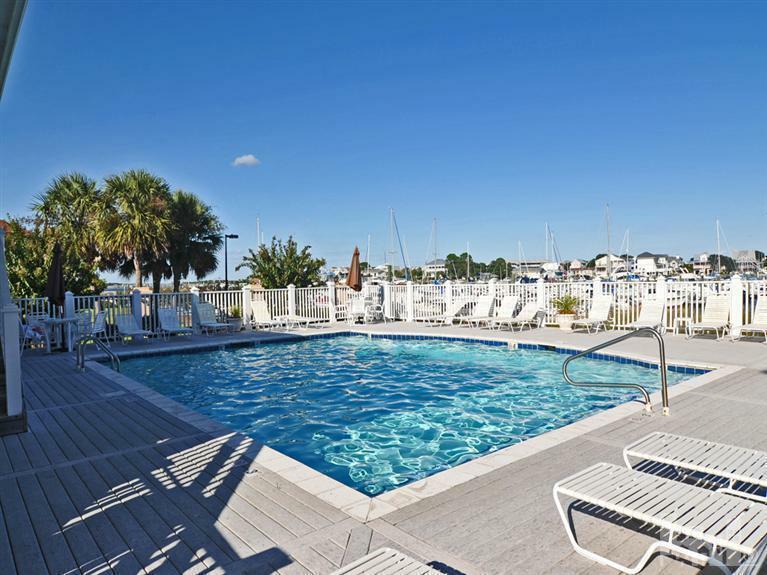 It is located in Carolina Beach at ICWW Mile Marker 295 and has convenient access to the Atlantic Ocean and the Cape Fear River. 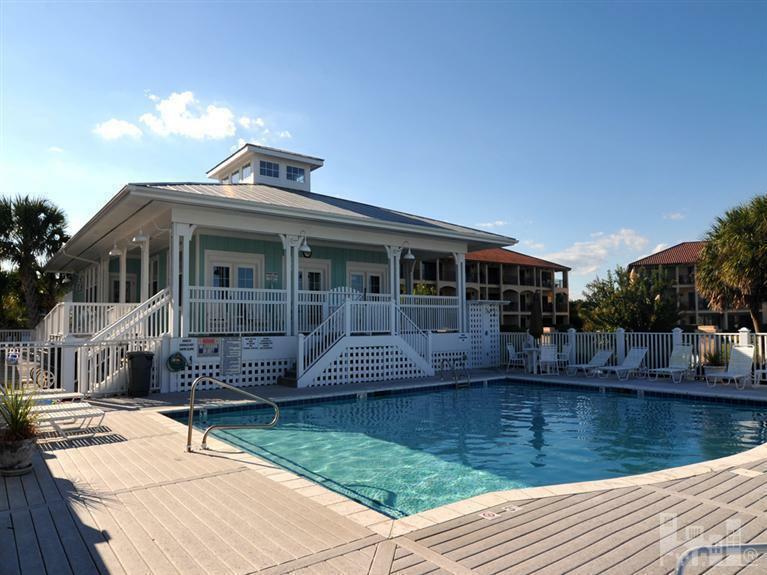 The marina has a dock master, waterfront pool and clubhouse. Water and power are available. Listing provided courtesy of Shane Register Team of Coldwell Banker Sea Coast Advantage-Midtown.